Ubisoft has released patch notes for its next major Rainbow Six Siege update, outlining balance changes that it’ll be making to the game’s operators. Ubisoft also provided a status update on Doc and Rook, and Ash. According to the developer, the previous patch’s MP5 decrease resulted in a slight reduction in Doc and Rook’s pick rates and win ratios. As a result, they are now in line with the rest of the defenders in terms of statistics. As far as Ash is concerned, the removal of ACOG with Burnt Horizon saw an “impressive” drop of 20 percent in her pick rate, and her win ratio has improved. 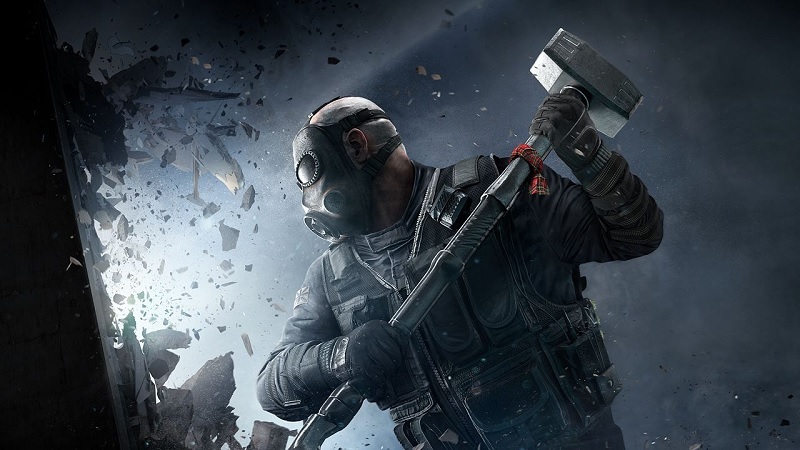 For more on Rainbow Six Siege, check out our review.